Purvottanasana can translate as East Intense Stretching Pose and is often associated with inspiring new beginnings or facing the present with enthusiasm. This pose is quite challenging and presents an even greater demand when we try to hold it for any length of time. When we are faced with a difficult challenge in life, how we react to that challenge defines who we are. 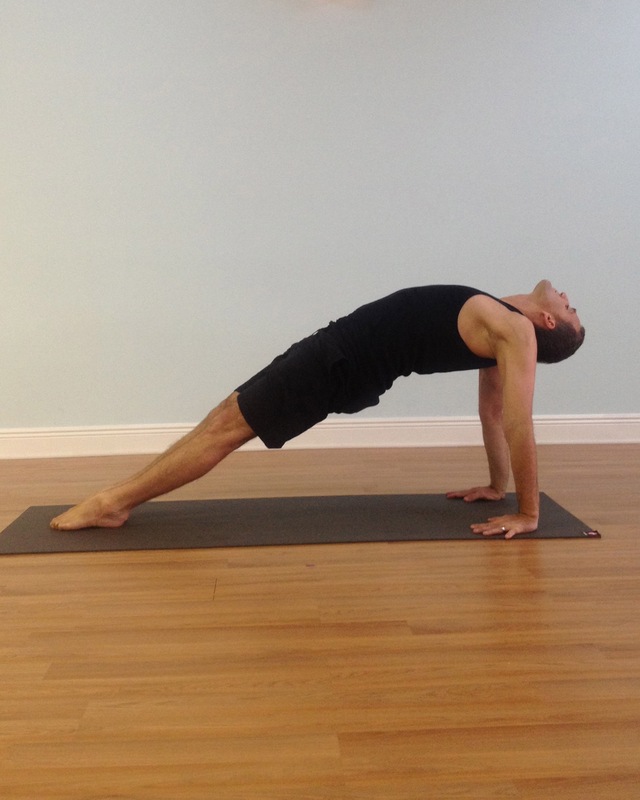 Purvottanasana can be a great way to train our focus to remain strong under pressure and see the sun beyond the clouds.